← The European Sports Cars of the ’60s: Raw Style. 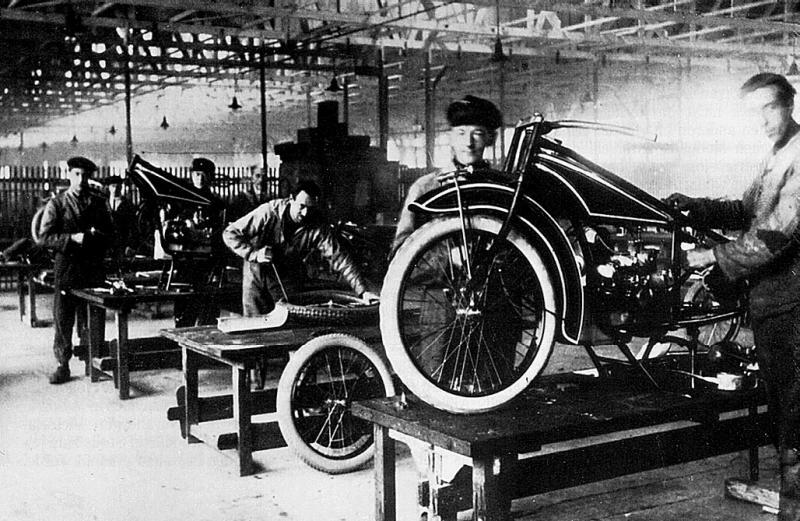 I’ve touched on the origins of BMW AG (Bavarian Motor Works /Bayerische Motoren Werke) previously in my article on the Russian Ural and Dnepr machines, which were effectively copies of older R models: but much was left unsaid as the actual focus of the piece lay elsewhere. Here I want to concentrate on the company itself, which had a rich history of mechanical innovation long before they became known as the automobile and motorcycle manufacturer they are now. This is somewhat problematic, as may of the historical documents and other pieces of background information were destroyed in the Second World War: much of what we know today has been pieced together from second and third hand accounts. In contrast, the postwar history is of course well documented- to the extent that I really don’t feel it needs to be covered here: so my primary focus is going to be on their origins in aviation, the original structure of the company and their introduction into motorcycle manufacture. Karl Rapp (1882 – 1962) was an engineer for Züst automotive company and later worked as a technical designer for Daimler Benz. In 1912 he went to work for the newly formed but short lived Airframes Germany in Brand (near Aachen). 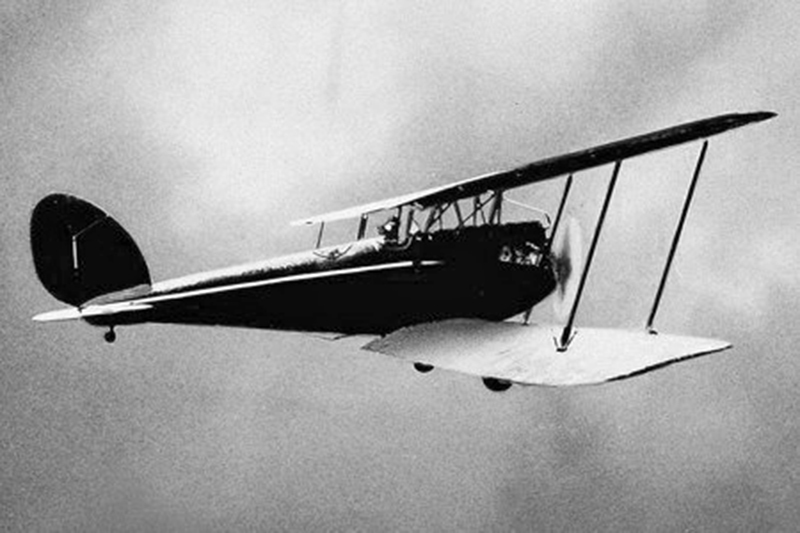 As head engineer and operations manager Rapp was involved with the construction of several biplanes and a monoplane, as well as the design of the FD 1416 aeroengine. 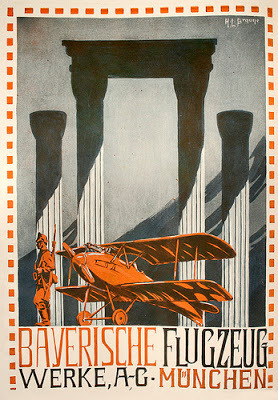 Records show that the company participated in the 1912 General Air Show in Berlin, but it went into liquidation in 1913. 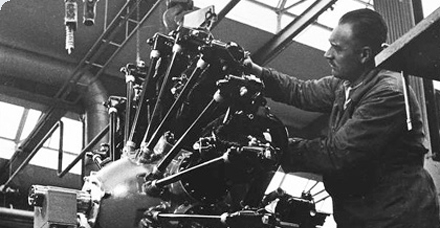 At that point Rapp and a partner, Julius Auspitzer, founded Karl Rapp Motor works on the same aerodrome grounds with a goal of building and marketing “engines of all types, in particular internal combustion engines for aircraft and motor vehicles”. One of their first projects was an engine for the 2nd Kaiser’s Trophy Competition, but it reportedly wasn’t completed in time. Nonetheless, the company expanded rapidly and by 1915 they employed 370 workers. 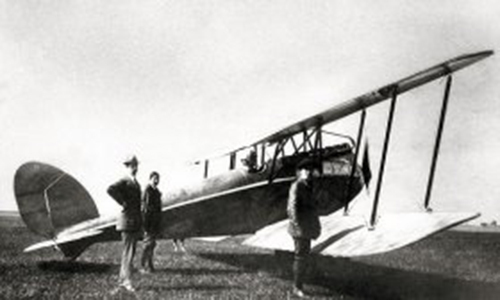 They designed several aircraft prototypes which met with varying success: the Prussian Army rejected a delivery of Rapp engines as unsuitable, but both the Bavarian Army and the Austro-Hungarian Army ordered a few Rapp engines licensed through Austro-Daimler. Company designer Max Friz finally came up with a working, innovative high-altitude aeroengine known as model BBE, and when the Prussian Army ordered 600 units shareholders stepped in and reorganized the legal structure of the company. 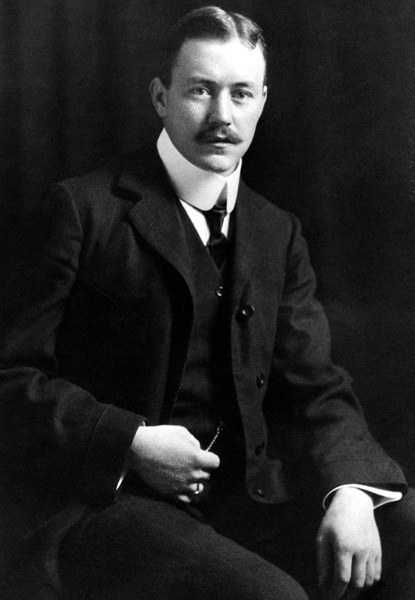 Karl Rapp resigned, most likely due to ill-health as much as to his design and management failures. Renamed Bayerische Motoren Werke in 1917, Franz Josef Popp was appointed as the managing director of the new company. Karl Rapp went on to head the aeroengine department of the L.A. Riedlinger Machine Factory, eventually retiring to Switzerland where he spent his later years making solar observations in a small observatory. Karl Friedrich Rapp died in 1962 in Locarno. Spurred by the success with the BBE engine, Max Friz designed a new inline six-cylinder, 185 bhp water-cooled aircraft engine. After integrating a throttle butterfly into the “high-altitude carburetor” he was able to produce a constant 200 horsepower (150 kW) up to an altitude of 2000 meters -a decisive advantage over competitors’ engines. Dubbed the “3a ” in reference to its performance class, it went into full production in 1918 and the company was almost overwhelmed with orders. But the end of the war in November 1918 had a huge impact on the entire German aircraft industry. Military demand collapsed completely and virtually overnight, and civil aviation was still in its infancy so no substitute business could be expected from that quarter. The BMW IIIa aero-engine was the only thing the company was geared to produce, and as an armament manufacturer the Commission for Demobilization ordered the closure of BMW’s Munich plant on 6 December 1918. Management immediately went into a furious stage of design, and armed with new peacetime plans permission was given for the gates to re-open on 1 February 1919. From the outset BMW tried to remain an engine manufacturer, designing smaller power plants for civilian use although they also supplied industrial customers with products from its aluminum foundry. Initially they attempted to continue aircraft engine manufacture on a modest scale, but those plans were refused. While the new BMW products for civilian use were technically advanced, they could not provide the company with any long-term security in a highly competitive market and top management quickly began looking for alternatives: this arrived in 1919 when BMW obtained a ten year license agreement for the production of brake assemblies with the Berlin-based company Knorr-Bremse AG. By now most of the BMW shareholders had lost interest in the company. Only the major shareholder, Camillo Castiglioni, still believed that BMW had a future but he was not an entrepreneur who took the long view: he was a financier in search of a quick return. Camillo Castiglioni (1879 –1957) was an Italian-Austrian financier and banker, and reportedly the wealthiest man in Central Europe during World War I. 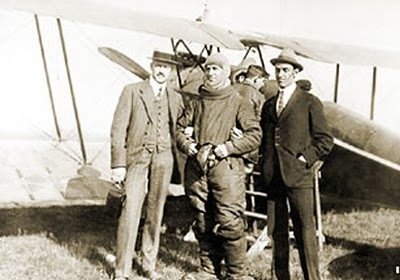 Born in Trieste, then Austria–Hungary (now part of Italy), he was passionate about flying but also recognized the tremendous financial opportunity of aviation’s potential as an industry. Camillo was the first major investor in the series production of aircraft; in 1914 he had purchased the German aircraft company Hansa, which employed Ernst Heinkel as its chief designer. In August 1920 Knorr-Bremse offered to buy all of Castiglioni’s shares in BMW, and he accepted. But Knorr-Bremse only made minor alterations to the structure of BMW; they had no desire to change the management or to get involved in the production process. From 1918 to 1921 the workforce grew from 800 to 1,800 and the company set up its own training program with classes at the factory. 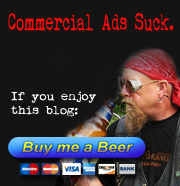 However, the price for this situation required the abandonment of its core business of building aircraft engines. Nonetheless, the company introduced the Max Friz designed M2B15 engine -a 500 cc sidevalve flat twin- in 1921, which proved successful in a variety of applications but particularly in motorcycles. In 1922 Castiglioni entered the picture again, offering to buy BMW’s engine-building division, aluminum foundry, name, and trademark. He also asked for the drawings, patents, machine tools, chief designer Max Friz and chief executive Franz Josef Popp. Seventy five million reichsmarks changed hands and BMW was once again in the engine-building business. 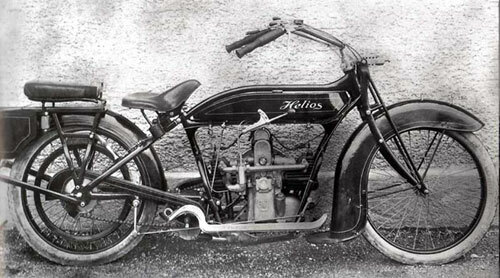 Castiglioni ‘s primary intent was on setting up an engine manufacturing plant of his own: the M2B15 engine was already being used by his other company Bayerische Flugzeugwerke , which was producing the Helios motorcycle. 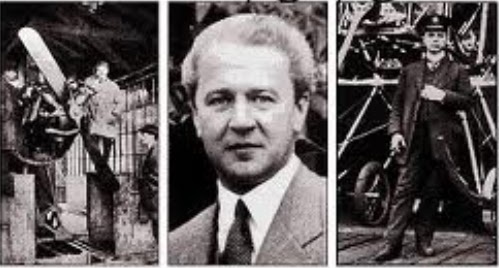 Bavarian Aircraft Works (Bayerische Flugzeugwerke) had been founded by Gustav Otto (1883– 1926), son of Nikolaus August Otto, the inventor of the four-stroke internal combustion engine: his interest in engines was very likely inherited from his father at an early age. A successful car and motorcycle racer, he got his pilot’s license in 1910 on an Aviatik biplane (a company he later owned). The same year he opened a workshop at the Puchheim airfield. 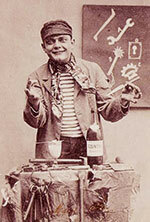 By 1910 he had designed and built his own biplane, which created a sensation throughout Germany. Otto sold over 30 aircraft through his original company, which also included a flight school: Ernst Udet, the second-highest scoring German flying ace of World War I (second only to the Red Baron), earned his pilot’s license from private training with Gustav. 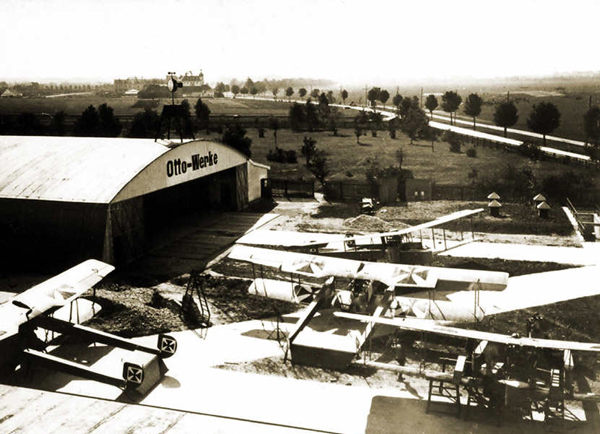 In 1914 he opened AGO Aircraft at Berlin’s Johannisthal Air Field to produce license-built Otto Aircraft Factory designs. 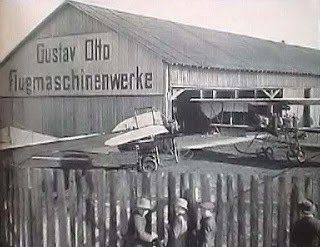 At the start of the war, Otto-Aircraft was supplying the German Air Force, but the stress of wartime proved too great a burden for Gustov; in 1915 he was admitted to a Munich mental hospital for treatment of clinical depression and the company languished to the edge of bankruptcy, eventually forcing Otto’s resignation. In 1926, amid failed attempts at business, the death of his wife and health issues, Gustav Otto committed suicide at the age of 43. Castiglioni did not purchase BMW’s premises in its transaction with Knorr-Bremse. 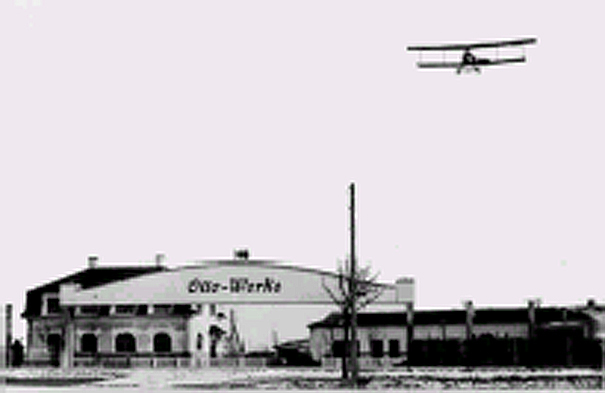 Instead he established BMW’s factory and headquarters in the same buildings of Gustav Otto’s former Otto-Flugzeugwerke on Lerchenauer Strasse 76, and the company headquarters have been at that address ever since. Shortly after taking over BMW, Castiglioni concluded an agreement with the Czechoslovak government for the BMW IIIa and BMW IV models to be manufactured under license by Walter Company of Prague. At the same time he began surreptitiously supplying Russia’s Red Army, two very lucrative contracts. Heinrich Ehrhardt (1840 – 1928) was a German inventor , industrialist and entrepreneur who founded a metal and weapons factory in Zella St. Blasius (Thuringia) in 1878. 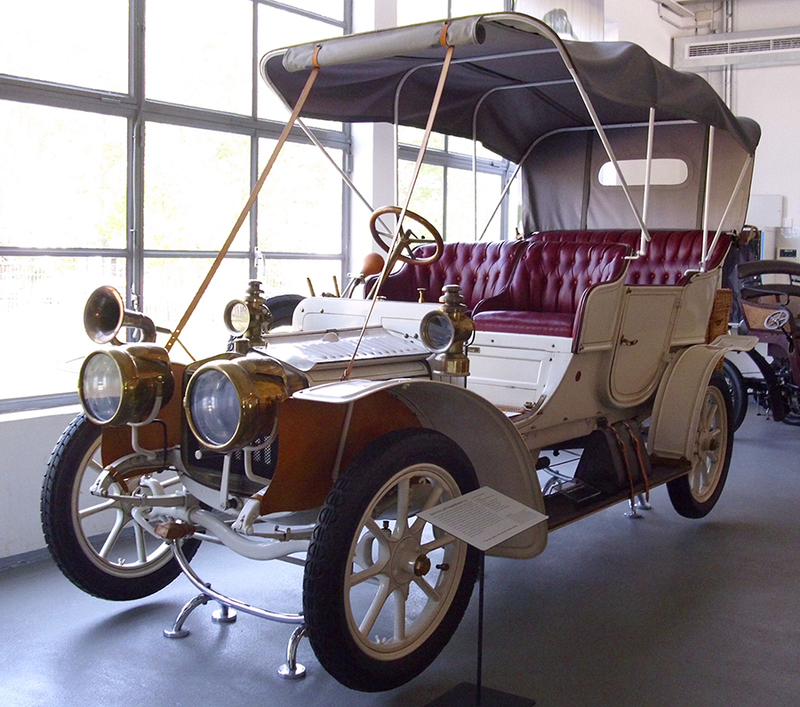 Initially he produced bicycles and guns, but after two years the company began production of a licensed model of the Wartburg by French Decauville. The company was the third to manufacture cars in Germany after Daimler Motoren Gesellschaft and Benz & Cie, which later merged to become Mercedes-Benz. His son Gustav took over the factory that at the end of the 19th century employed 1,300 workers, being one of the largest in Thuringia. 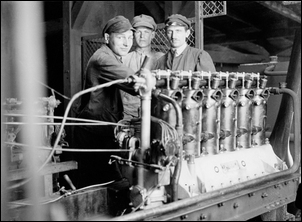 In 1903 the license to build Wartburgs was revoked, and the Ehrhardt family withdrew from management due to financial losses. A year later the factory resumed production under a new name, Dixi (Latin, “I have spoken”) with Willi Seck as chief engineer. 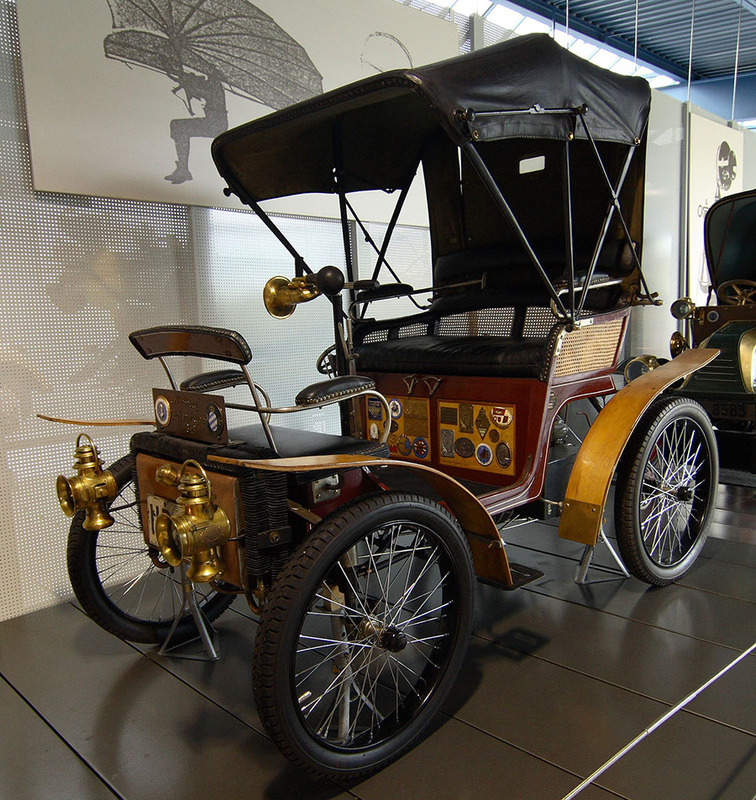 Their top model, the U35, was introduced in 1907 and was soon recognized for its reliability and performance with 65 hp (48 kW) and a top speed of 85 km/h (53 mph). 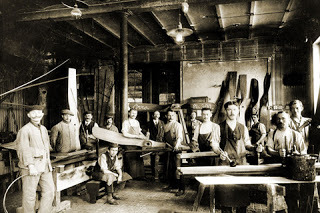 During World War I the company shifted production from passenger cars to heavy military trucks and guns: car production resumed in 1919, but economic hardships soon forced a merger with Gothaer Waggonfabrik. In 1927 Dixi produced the DA-1 3/15, a version of the British Austin 7 built under licence. In November 1928 BMW acquired the Fahrzeugfabrik Eisenach A.G. from the Gothaer Waggonfabrik bringing the independent existence of Dixi to an end, and the Eisenach factory became the center of BMW automobile manufacture. Castiglioni turned his attention to the motorcycle production lines he had purchased with BFw, and in 1923 BMW’s first “across the frame” version of the boxer engine was designed by Max Friz. 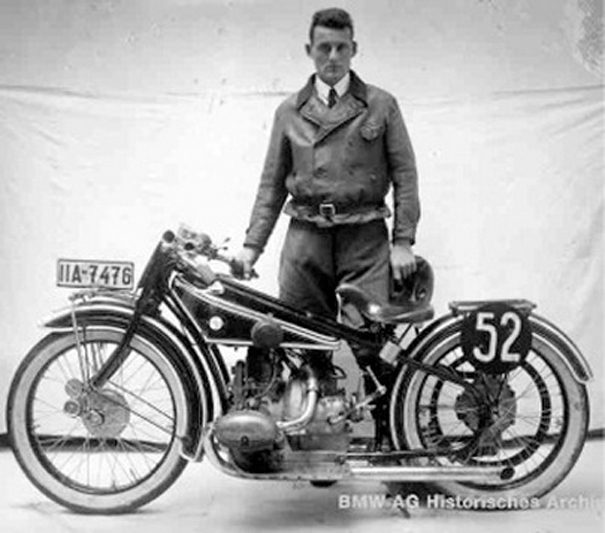 Although there were already several horizontally opposed engines on the market (the British ABC motorcycle featured an engine with transverse configuration, and both the Belgian FN and American Pierce motorcycle were equipped with a drive shaft) Max Friz was the first engineer to combine all these features on the BMW R 32. The R32 stood out not only because of the unique engine and gearbox configuration, but also because of its tubular frame structure: fitted low in the machine’s frame, the Boxer engine lowered the centre of gravity and helped to significantly improve the handling and riding characteristics. Although the front wheel fork allowed a small amount of spring travel, the use of leaf springs provided a certain inherent damping effect. BMW riders also reaped the benefits of the company’s experience in aircraft engine manufacturer , which was evident in the light alloy which was used for the first time in motorcycle pistons. At a time when many motorcycle manufacturers used total-loss oiling systems, the BMW engine featured a recirculating wet sump oiling system with a drip feed to roller bearings. 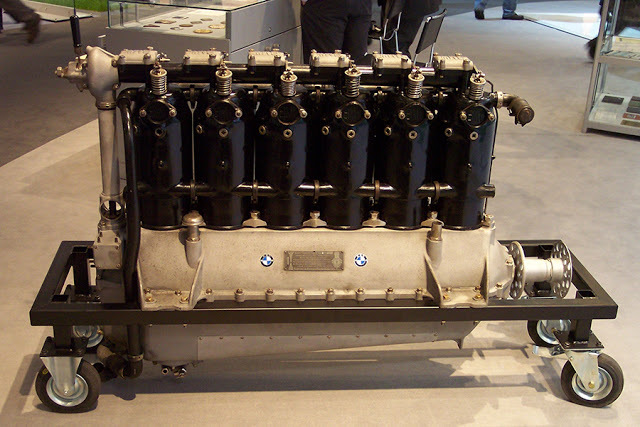 This system was used by BMW until 1969, when they adopted the “high-pressure oil” system based on shell bearings and tight clearances, still in use today. The R32 also incorporated shaft drive, which BMW continued to use in all of its motorcycles until 1994 when they introduced the chain drive F650. Rudolf Schleicher, a young BMW engineer, entered the Mittenwalder Steig Hill-Climb race on February 2, 1924 and set a record time. Three BMW riders entered the Stuttgart Solitude race on May 18, 1924 with each of them winning individual categories. 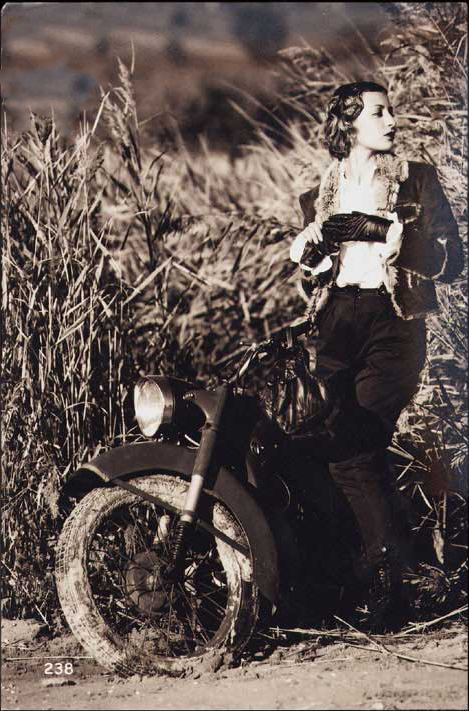 The R39, a 250cc OHV single cylinder, was released in 1925, and the R37 was introduced the same year as a racing version of the R32; it featured a 500 cc displacement with 16bhp at 4000rpm. It was an expensive machine with a limited audience and only 52 were made, but in 1925 and 1926 the bikes took three German Championships and almost 200 racing prizes. 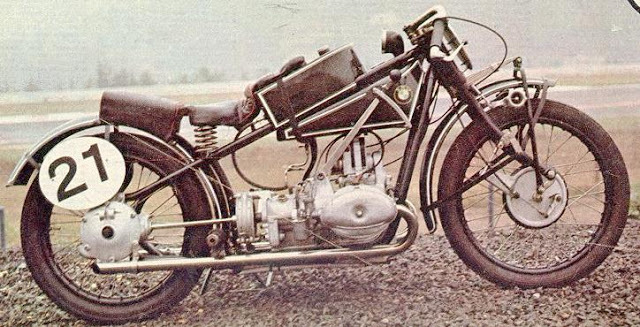 BMW’s shaft-driven Boxers also hit the headlines in Great Britain at the 1926 International Six Day Trial, causing a sensation in the country that was the home of motorcycle racing: Paul Köppen and Ernst Henne won the Targa Florio in Sicily which got the Italians’ attention as well. 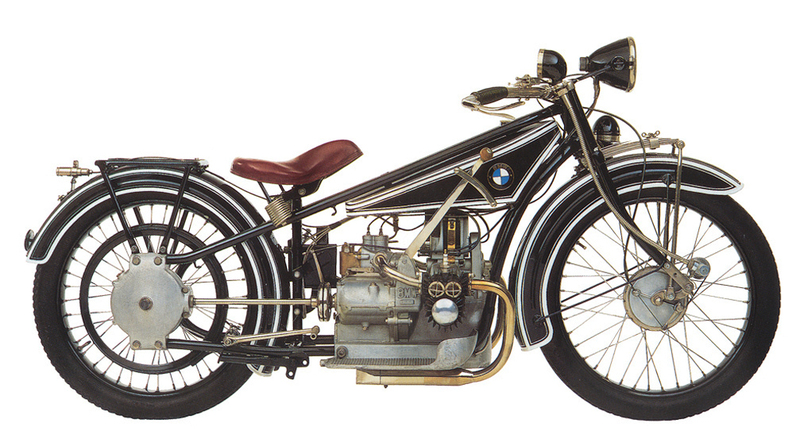 In 1927 BMW developed the R47, which would go on to replace the R 32, R 37 and R 39. Based on the 500cc ohv R37 engine, engineers used a simpler frame and suspension and stripped off all unnecessary electrics. The end result was a bike costing almost half the price of its predecessors but keeping its sporting pretensions: a stock 18 hp allowed a top speed of 70 mph, and a quick-release secondary fuel tank could be used for longer races or detached for sprint contests. This was what performance minded riders wanted and the company sold 1,720 R47s over two years, many of them to German club racers. But the R47 also saw competition at the highest level. A BMW factory team campaigned highly modified R47s, hopped-up with superchargers, beefier drive trains and lighter frames. From 1933-1935 BMW works riders won the International Six Days three times. Because of a growing demand in the market BMW soon expanded its range. Touring models still equipped with side-valve power units were supplemented by high performance, expensive, and exclusive sports machines that were powered by OHV engines. Despite Germany’s economic crisis, BMW successfully gained a strong foothold in the 200cc entry-level class in 1931 with the R2. The single-cylinder model also featured shaft drive and many other components and qualities made famous by BMW’s larger models. Development continued with stable, pressed-steel frames replacing the former tubular frame technology. A 400cc single-cylinder engine was introduced into the range that also included the Boxers (now enlarged to 750cc) and the small 200cc, entry-level single-cylinder. All models benefited from regular improvements each year and BMW was the first manufacturer to produce a telescopic front wheel fork with hydraulic damping. This was a milestone in motorcycle construction and first appeared on the R12 and R17 in 1935. One year later an entirely new model entered the market, the R5. On the new model, conically-drawn steel tubes with an elliptical cross-section were connected to each other by protective gas welding. 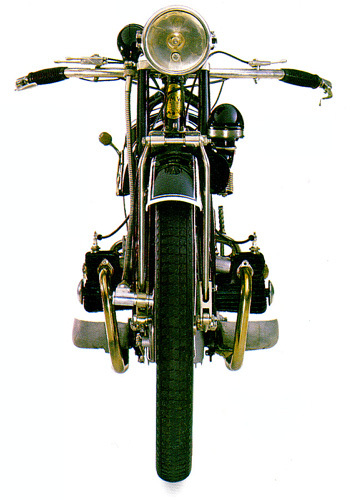 The telescopic fork came complete with adjustable dampers, while the new 500cc power unit featured two camshafts and a single-piece tunnel/engine housing. 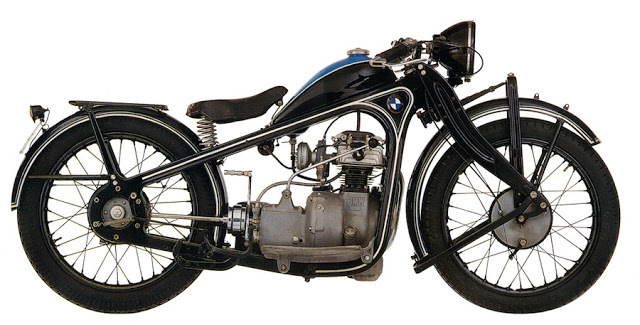 The new BMW could now keep up with the fastest British bikes, yet was far superior in riding and comfort -especially when the R51, with straight-travel rear-wheel suspension- entered the market in 1938. The R71 was also introduced in 1938, a 746cc flathead sidevalve weighing in at a massive 360 kg (794 Lbs) with the sidecar and capable of carrying 3 people. Originally designed as a military / police machine, it was more of a tractor than a sport machine: the plans were given to the Soviet Union in 1939 under the Molotov-Ribbentrop Pact and it was replaced in 1941 by the OHV R75, which was better designed for wartime conditions. The machine remained a mainstay for Soviet troops throughout the war. Further reading on this specific model can be found at Irbit and Kiev: The Ural and Dnepr Motorcycles. The R75 was essentially a copy of a Zündapp KS750, and it performed particularly well in the harsh operating environment of the North African Campaign: the protruding cylinders of the flat-twin engine performed better than configurations which overheated in the sun, and shaft drives performed better than chain-drives which were damaged by desert grit. The end of World War II found BMW in ruins: the Munich plant was completely destroyed by Allied bombing. The terms of Germany’s surrender forbade BMW from manufacturing motorcycles, and most of their brightest engineers were taken to the US and the Soviet Union to continue their work on jet engines which the company had produced during the war. From 1948 onwards BMW turned their focus more towards performance, and although this gave them a competitive advantage in motorsports their precision engineering and hand crafted products contributed to a consumer reputation of high end, expensive machines. The arrival of the Japanese companies forced BMW into something of a niche market, but they have managed to thrive there nontheless. Today BMW Motorrad is the motorcycle branch of the company, part of its Corporate and Brand Development division: production is centered at the plant in Berlin, Germany although some engines are manufactured in Austria, China and Taiwan. BMW Motorrad regularly enters its motorcycles in the Dakar Rally which it has won six times, and has featured riders such as Simon Pavey and motorcycling celebrity Charley Boorman. 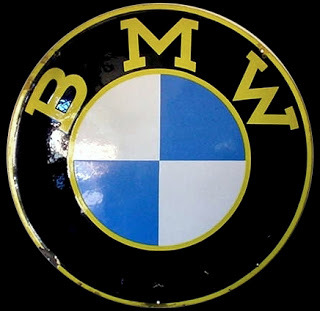 The company has come a long way from its humble beginnings on the small airstrip in Brand: whether in racing or luxury motorcycles, the BMW name and reputation has become synonymous with high quality and performance. Monster article, lovely models too, of course I like the clean lines most of all. wonderfull machine, great bikes too.